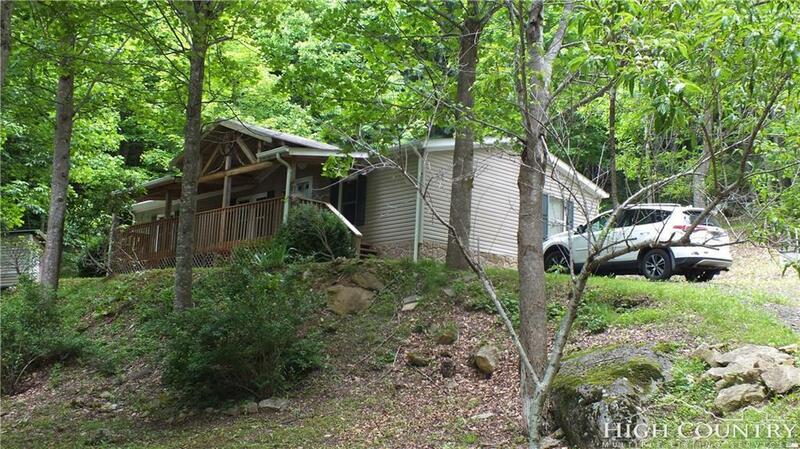 Calling all Mountain Lovers to this unique 14 acre property featuring 2 bedroom, 2 bath manufactured home with large covered deck. 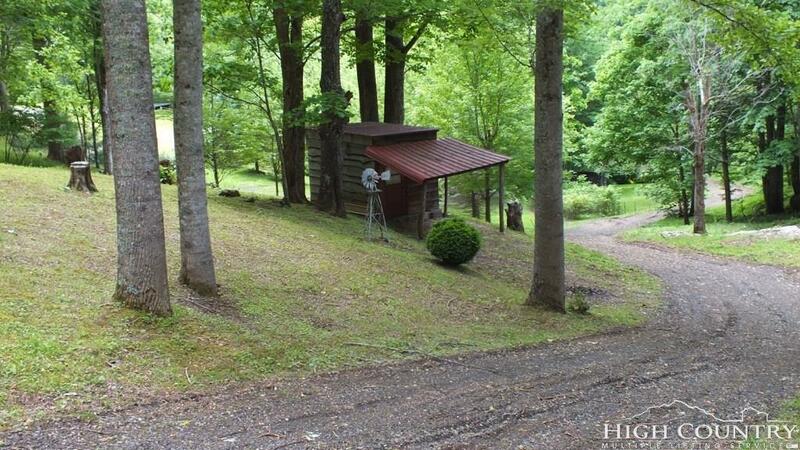 The property provides great privacy while also offering a mix of pasture and wooded acreage. 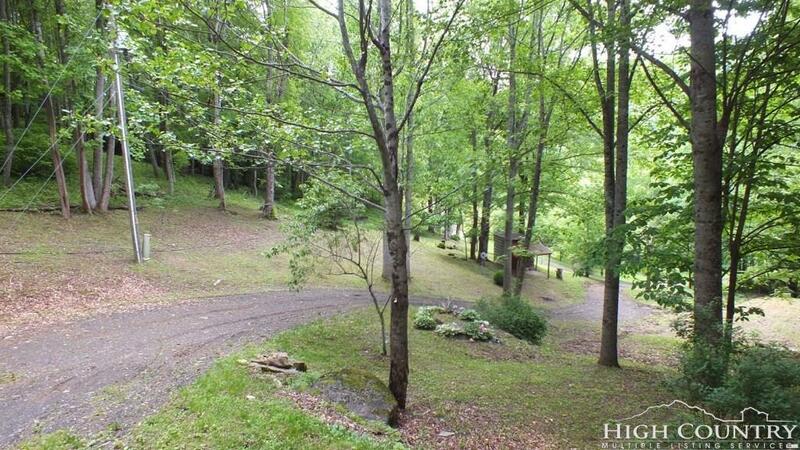 Unrestricted acreage to use as you see fit. 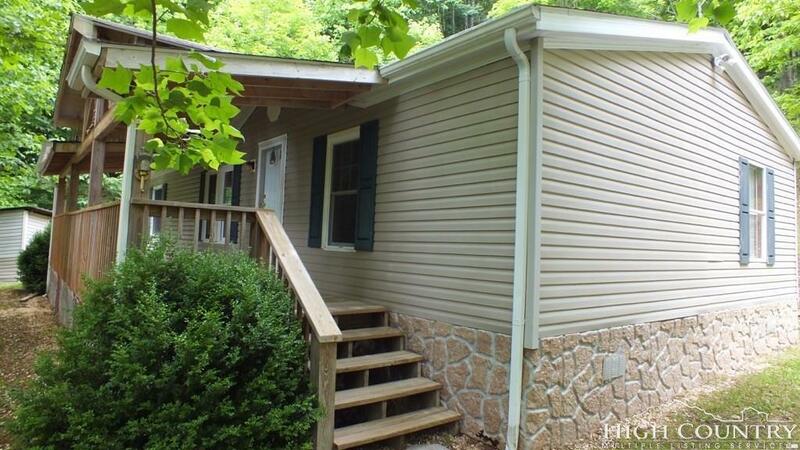 Lots of mountain trails, a natural spring and even a small branch running next to the home. Vegetation includes a fenced blueberry bush patch, apple, peach, and dogwood trees. Sit and relax on the front porch enjoy the nature. A whole lot to own at an affordable price. Financing is available! Listing provided courtesy of Sue Leserra of Mountainscape Realty.